November, 2017 | Moxie Today! 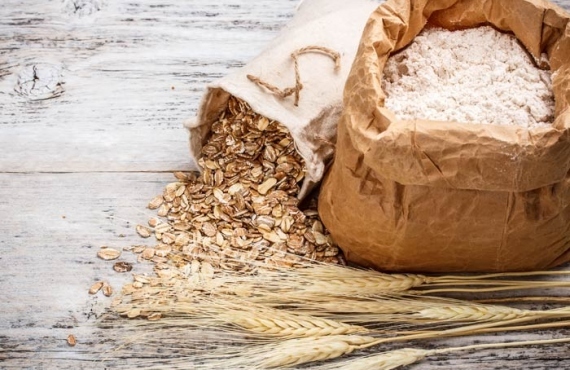 Finding The Top Quality Wheat Flour Manufacturers In Your City? Wheat flour is a powder like product which comes from the grinding of the wheat and used for the daily consumption. 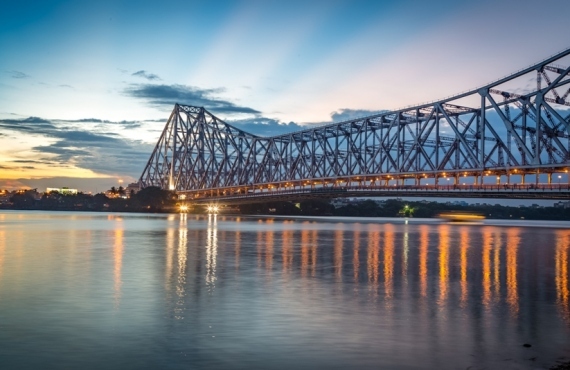 Kolkata is the capital of Indian state West Bengal which is located in the Eastern banks of the Hooghly River. 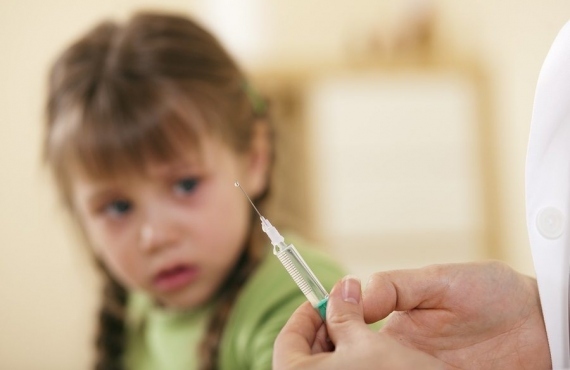 Shots used to be the greatest dread of our lives in our childhood days.